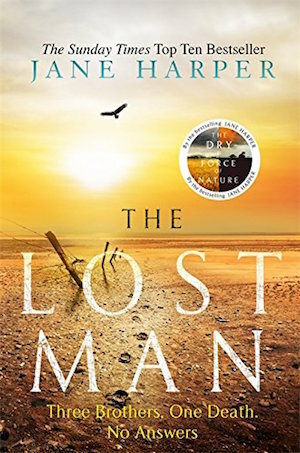 For the past couple of years I have been participating in the Australian Women Writers’ Challenge, which essentially means reading a self-imposed target of books written by Australian women over the course of a year and then reviewing them online. The idea is to redress the balance in terms of the number of female authors who are reviewed and to raise awareness of their writing. It’s a fun and enjoyable thing to do and has introduced me to an interesting and varied bunch of women writers from my homeland, people who may not necessarily fall under my readerly radar. In 2018, I set myself a target of reading 10 books by Australian women writers, but without even really thinking about it I managed to achieve that fairly easily and by year’s end had found I’d actually read 19. They’re an intriguing mix of literary novels, crime fiction, memoir, true crime, suspense stories, classics and speculative fiction. 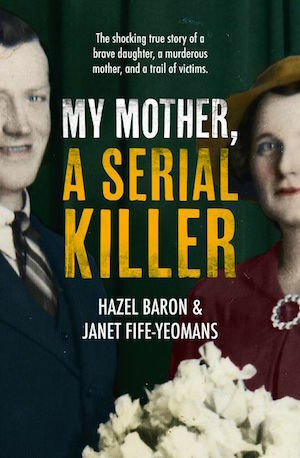 Horrifying true story of a woman who murdered three men in the 1950s but was only brought to justice when her daughter turned her into the police. 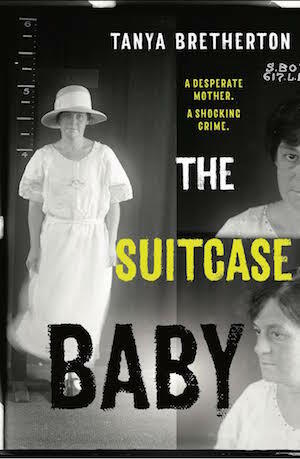 Heart-breaking true crime tale of an impoverished Scottish immigrant convicted of the murder of her three-week old baby in Sydney in 1923. 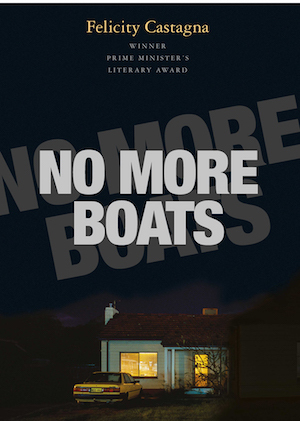 Literary novel about a postwar Italian migrant railing against foreigners arriving in Australia. 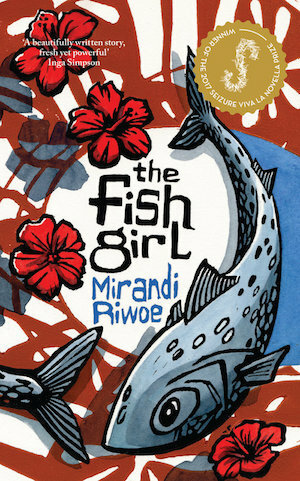 Brave and beautiful memoir about what it is like to be taken from an aboriginal family and raised within a white one. 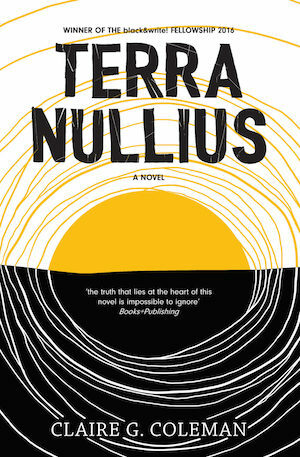 Speculative fiction, with a surprising twist, that paints a damning portrait of colonial settlement in Australia. 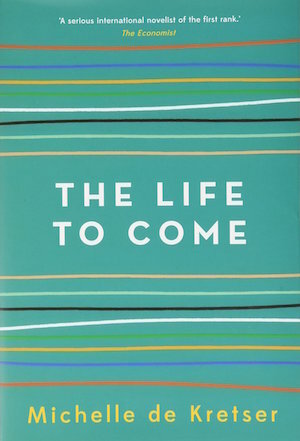 Award-winning novel about contemporary life, the connections we make and the values we hold, which is written with a biting, satirical wit. 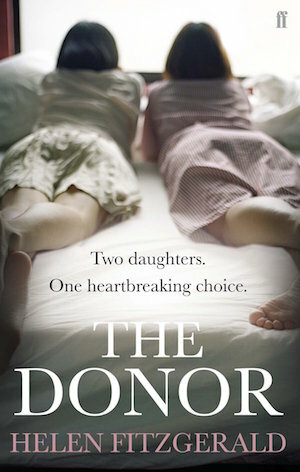 Engaging, if slightly over-the-top, story about a man who has to decide which of his twin daughters to save when they both develop kidney disease. 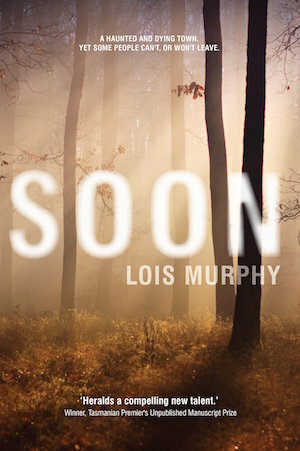 Soon-to-be-published (in the UK) murder mystery set in the Far North Queensland outback. Claustrophobic tale set in 1950s London about a young Australian woman who falls in love with a narcissistic man. 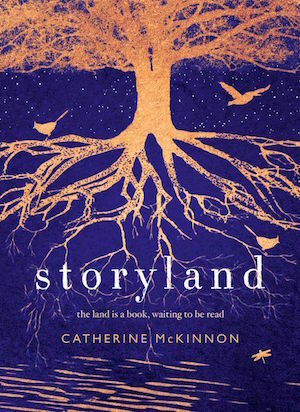 Otherworldly story of a boy growing up in a repressive religious community following the murder-suicide of his parents. 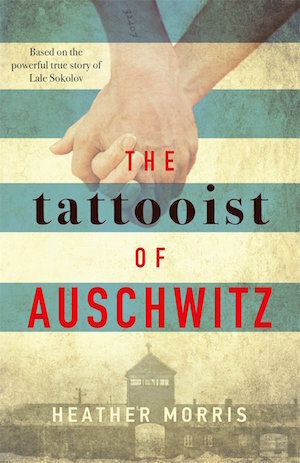 Fictionalised account of a Slovakian Jew sent to Auschwitz who became a tattooist for the SS and fell in love with a fellow prisoner. Set in Indonesia, this coming-of-age story is about a young village girl who becomes a servant for a Dutch merchant. 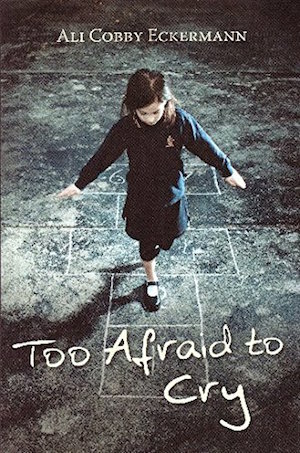 Domestic suspense novel about a teenage girl and a middle-aged woman whose lives become entwined in a strange and unusual way. 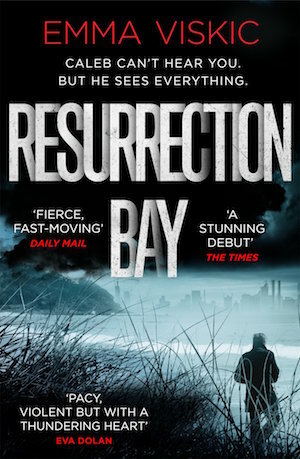 Dark and violent crime novel starring a deaf protagonist investigating the brutal murder of his policeman friend. 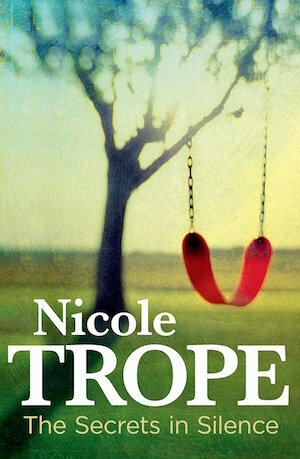 Highly original debut novel about a married woman recalling her childhood in which her mentally disturbed mother tried to pass her off as a boy. Have you read any of these books? 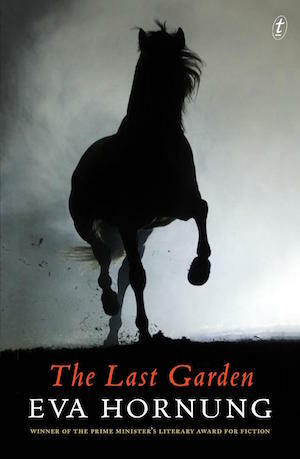 Or care to share a great read by an Australian woman writer? Or any woman writer, regardless of nationality? 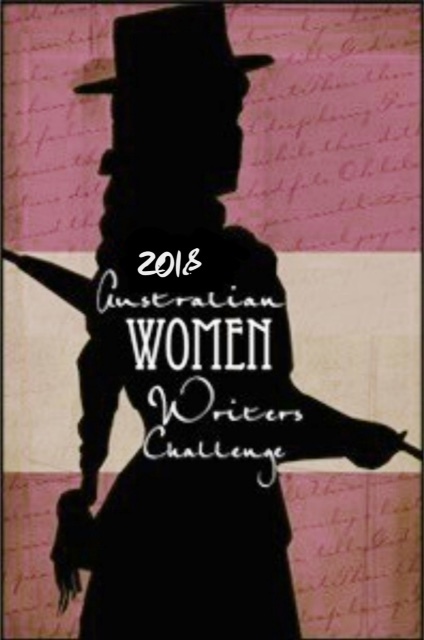 I have just signed up for the 2019 Australian Womens’ Writers Challenge, so expect to see more reviews by Australian women writers to feature on this blog over the course of the year. If you want to participate, you can sign up via the official website. I still would like to read that Elizabeth Jolley at some point! Anything by Elizabeth Jolley is worth a read, but The Well is deliciously creepy! Unfortunately, I didn’t read that many Australian women writers this year. Only The Dry by Jane Harper and Reckoning, a memoir by Magda Szubanski but the latter was one of my favourites of the year. Oh, those are both great books… I read them in 2017 and loved them. Agree that the Szubanski is an excellent memoir. Wow, I’ve only read 6 of these. How fascinating that we read mostly different books. There are a few in your list that I really want to read – and Eva Hornung and Felicity Castagna top those. Thanks for taking part again, and I’m so glad you plan to join up again. Your readers should know that we have a few non-Aussies (I know you are an Aussie!) taking part now, which is really exciting. Ah yes, thanks for pointing out that you don’t need to be Australian to take part! It’s certainly no hardship reading books by Australian women, and I don’t think they have ever got the international attention they deserved. Except maybe Christina Stead who didn’t get any attention at all in Australia. I really enjoyed young authors Claire Coleman and Catherine McKinnon, and The Well is a classic. 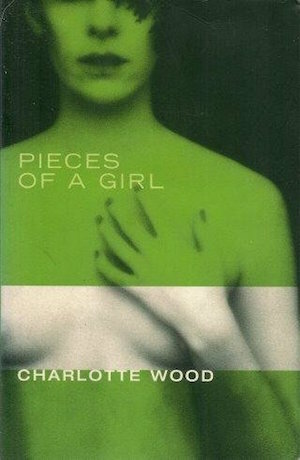 I think I said after your review that I must read more Charlotte Wood – I’m not any closer, and I missed that Harrower, and … well, there’s at least three others on your list I should have read. I’ll keep plugging away. The Harrower is good, but not my favourite. 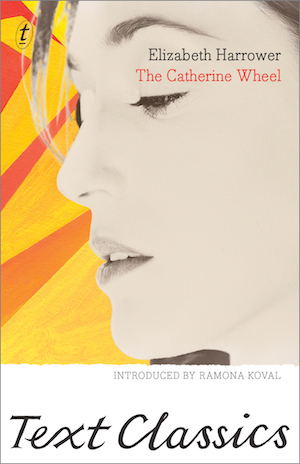 I’m working my way through her backlist in the order that she wrote them… just two more to go now. And the Wood is impossible to find. I bought mine online ages ago for mere pennies, but last time I looked it was about £40! BTW, am in your neck of the woods (again) in late February. Maybe we can have that beer together after all. Thanks Kim, I look forward to catching up.